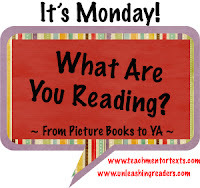 Mrs. Williams Reads: It's Monday...What Are You Reading? I really enjoyed all the books I read this week. Once again, my reading ranged from Picture Books to Adult. 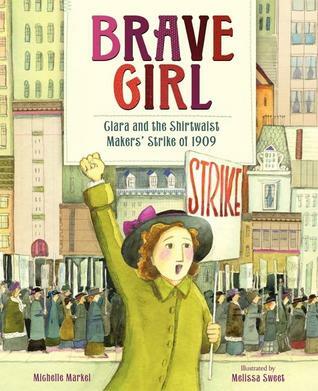 I'm adding this to my list of picture book biography mentor texts. It would also pair well with Uprising by Margaret Peterson Haddix. This was a sweet story of friendship and trying new things. Fantastic illustrations! 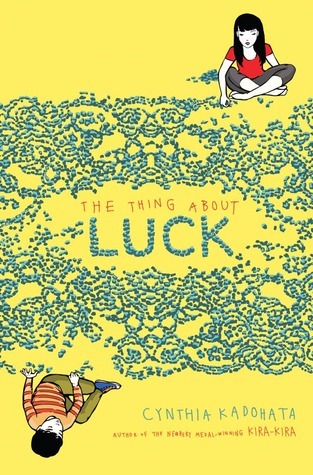 I read about this book last week on my friend Stephanie's blog. I will echo her in saying that this book will be a great conversation starter about inquiry in the classroom. I can see myself reading it at the beginning of the year, during a scientific inquiry unit, and adding it to my list of picture book biography mentor texts. 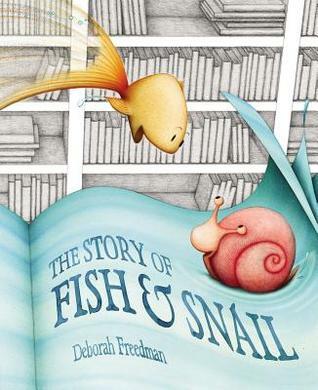 I also adore the illustrations and might put it on the Mock Caldecott list in my classroom! I adored this book, everything about it. The voice of Aristotle was spot on. I can imagine if I were teaching a group of high school kids we would sit and marvel at the language. There were so many parts I wanted to read over and over again. 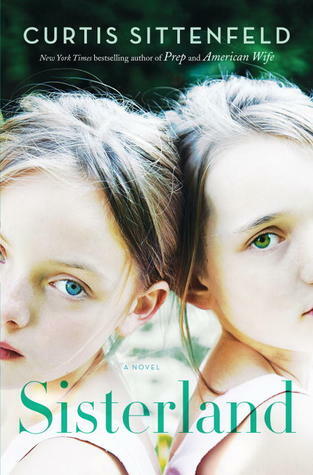 I loved this book about twin sisters who have psychic abilities. Their lives are changed forever when one of them predicts an earthquake to hit St. Louis on October 16. What books are you loving right now? I'd love to hear about it! 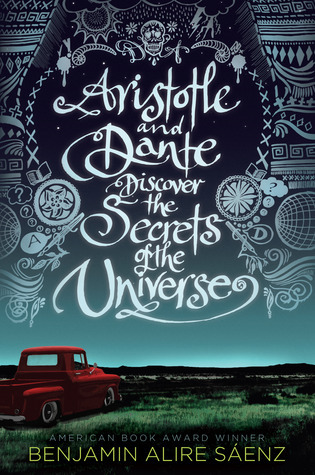 I also love Aristotle and Dante! My high schoolers loved it. They decided to use it in book club because they liked it so much. Thanks for sharing! Happy reading this week! Loved, loved, loved On a Beam of Light! Totally agree with your ideas! I read and really enjoyed Bomb too - hope you enjoy it. The author also has a great book called Lincoln's Grave Robbers that I highly recommend. 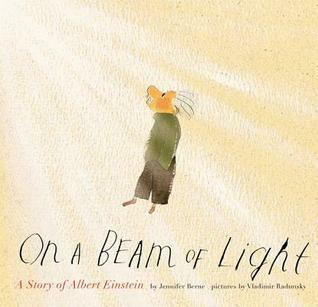 we read and reviewed On a Beam of LIght. I agree that it was a fantastic read. Highliy recommend it for every school and library! Great books! 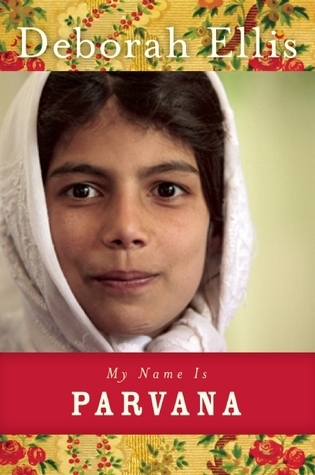 I am very interested in reading Brave Girl. I also enjoyed Fish and Snail. Thanks for sharing.